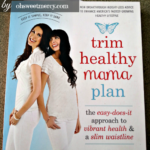 I’ve seen many people asking “Do I really need the new Trim Healthy Mama cookbook? Is there anything new in it or is it the same recipes that were in the old book?” Need is always relative of course. 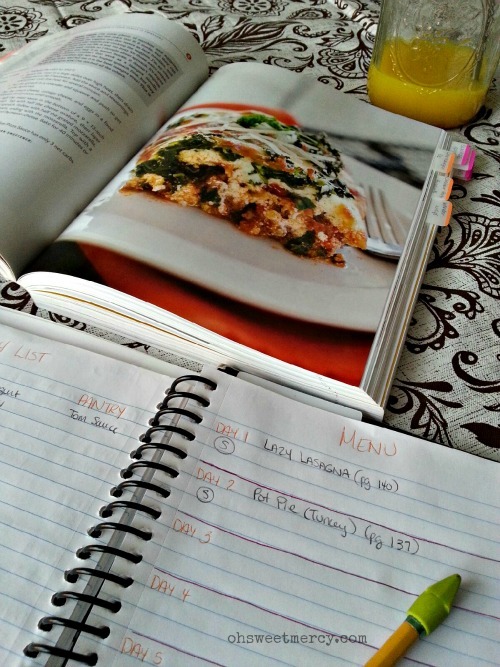 Can you do the plan without the new cookbook? Sure (but it’s much more fun with it)! Is there anything new in the cookbook? Absolutely! The first book didn’t have recipes for GGMS (Good Girl Moon Shine) and several other beverage recipes that are wildly popular among the THM community. 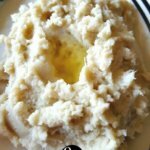 There’s also tons of crock pot meals, family and quick skillet recipes and soups, lots of breads (including new amazing recipes), desserts and even snacks and condiments – many of the recipes from the original book are there plus even more new recipes. 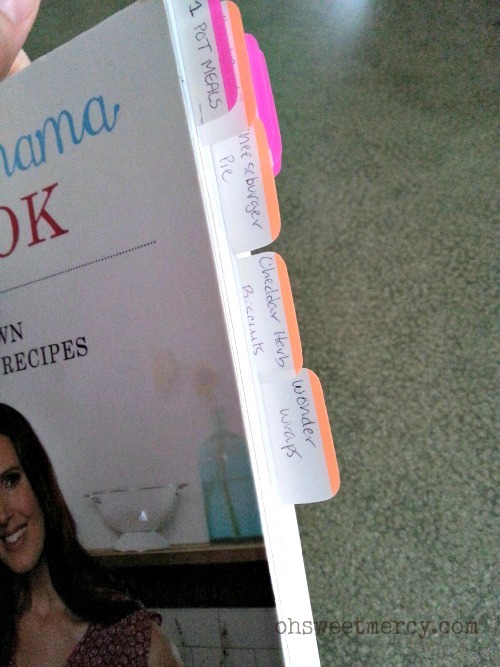 One of the best improvements in this Trim Healthy Mama cookbook is that there is an index page at the beginning of each section, with the recipes color-coded by fuel type. 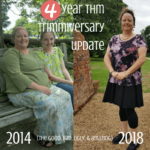 That makes it so much easier to find what you’re looking for, especially for busy THMs! You’ll also find helpful information at the front about some of the recommended ingredients, both special and ordinary, and equipment. 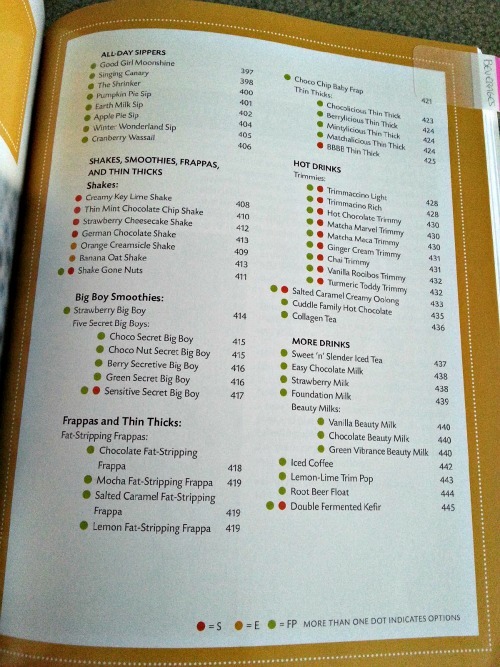 Helpful tips are scattered throughout the book, such as shortcuts for Drive Through Sues and budget-saving tips. One of my own recipes is even included! If you like chocolate and coconut and cake, be sure to check out page 293. You can order your own copy through my affiliate partner’s website here. 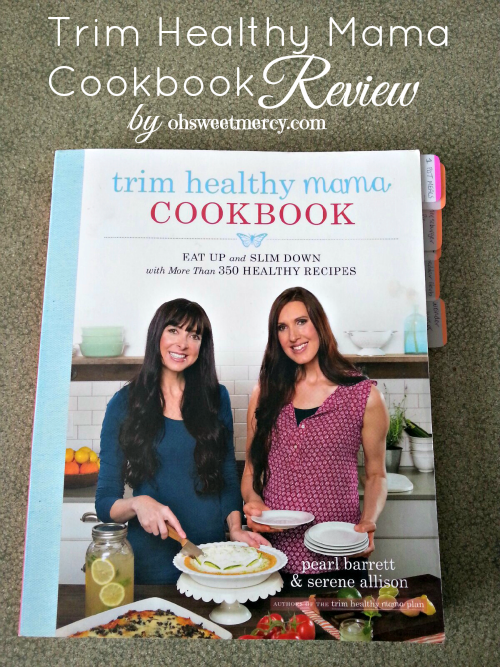 I’ve really enjoyed trying new recipes since I got the new Trim Healthy Mama cookbook! 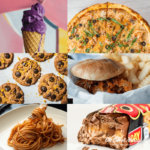 I have to be honest and tell you that I don’t NORMALLY use recipes much, preferring to just dump some stuff together until it it tastes like what I imagined in my head. Since I have a good grasp on the Plan details, I know if I’m making something E or S, for example, and often modify our “normal” meals to fit my THM needs. Sometimes that means serving a starch like potatoes or pasta on the side for my family, and an on plan option like Mashed Fotatoes on page 219 or sauteed “zoodles” (zucchini noodles made with this fun tool!) for me. 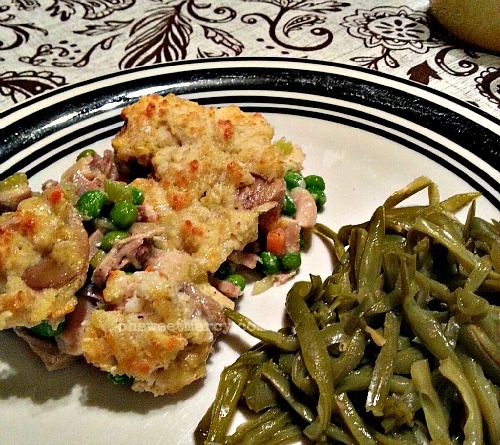 Since I’m a “dump cook” I wondered how often I would actually use the cookbook – I’ve been pleasantly surprised. YOU MAY LIKE November Birthday Bash Giveaway #3 - CopperH2O Copper Water Bottle! Ready to order your copy? Click here! 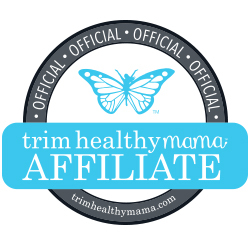 Pin This Trim Healthy Mama Cookbook Review to Your Favorite Pinterest Boards!